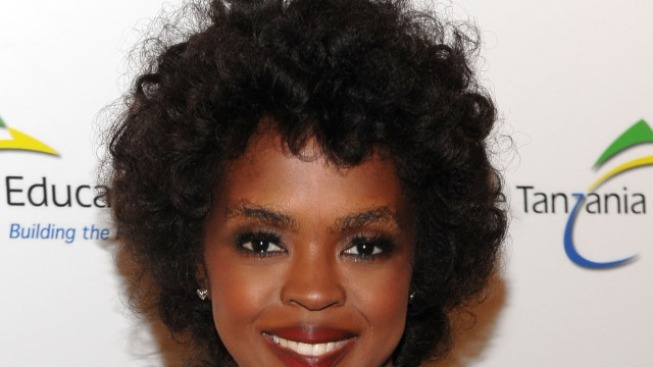 Eight-time Grammy-winning singer Lauryn Hill is scheduled in federal court in Newark to face tax evasion charges. Hill was charged earlier this month with failing to file income tax returns for several years with the Internal Revenue Service. Federal prosecutors said she didn't pay taxes on more than $1.5 million earned in 2005, 2006 and 2007 from recording and film royalties.